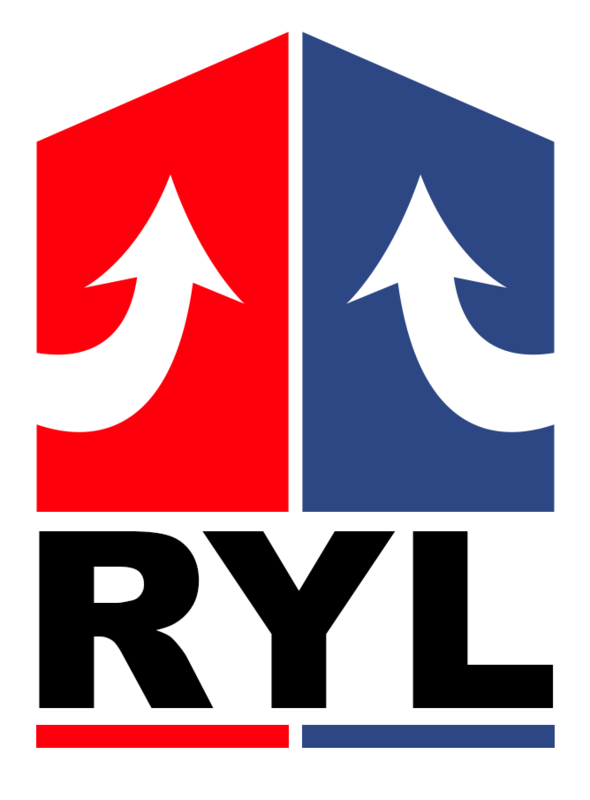 RYL is one of the country’s leading companies for the supply, installation and maintenance of commercial air conditioning systems. 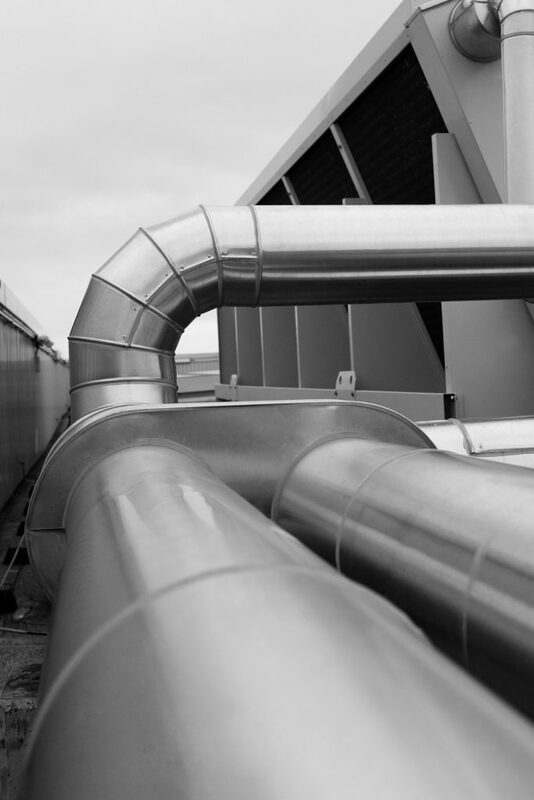 We offer a comprehensive service, working alongside leading manufacturers to produce the best solution, covering both comfort cool and complex process cooling solutions that provide benefits for years to come. Having more than 40 years of industry experience RYL provide reliable refrigeration solutions across all types of commercial and industrial refrigeration equipment. 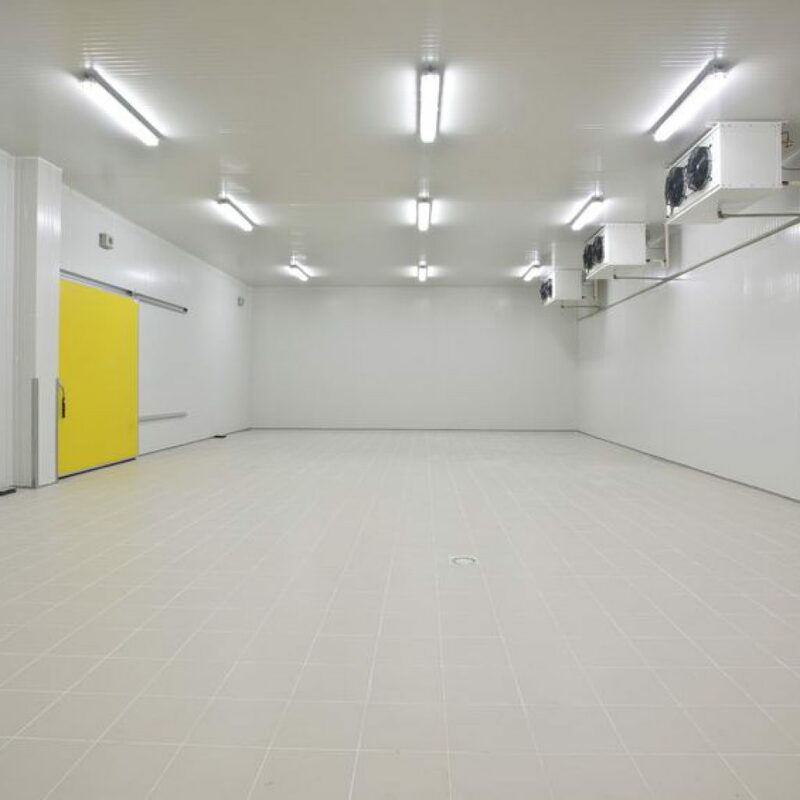 Alongside our qualified and experienced engineers, RYL use the finest refrigeration equipment manufactured by leading brands to ensure a first class job every time. We provide a bespoke design and installation service for all types of refrigeration systems. This allows the system and equipment to be customised at our specialist workshop to ensure that all systems will meet your exact requirements. 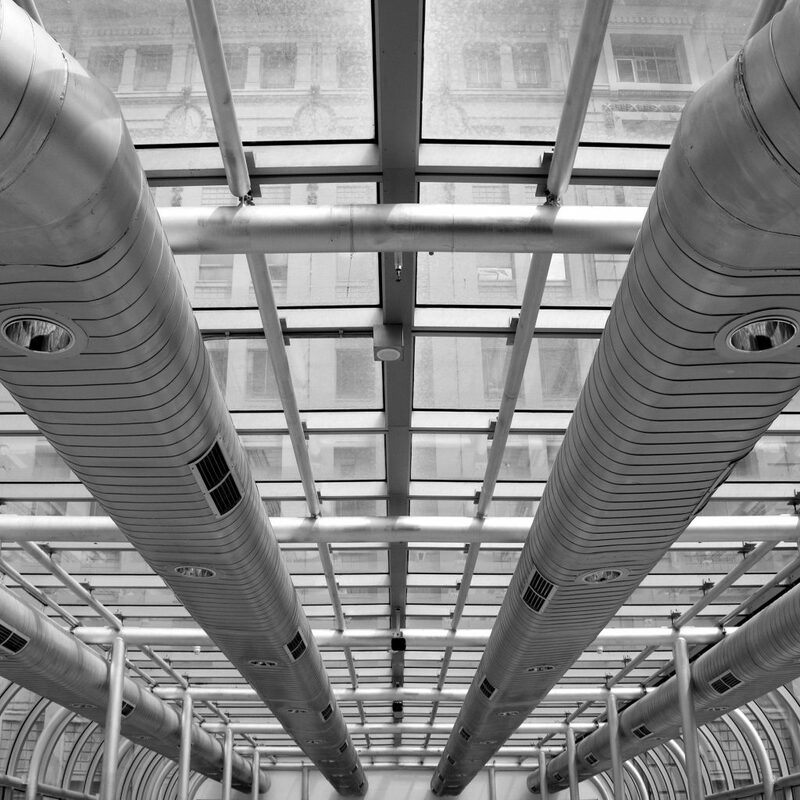 We can create a commercial ventilation systems in-sync with your premises using our HVAC principles so that the commercial or industrial ventilation systems work together with the acclimatising features of your premises. The whole of your premises can be controlled through our very own HVAS electrical control panels which will deliver the best conditions for your premises. RYL provide tailor-made servicing and maintenance contracts so that your refrigeration equipment is working at optimum output throughout its lifetime. Our fully qualified and specialist air conditioning engineers have the expertise to complete all types of maintenance to suit any environment. Avoiding air conditioning breakdown and disruption is a major priority for all our customers. 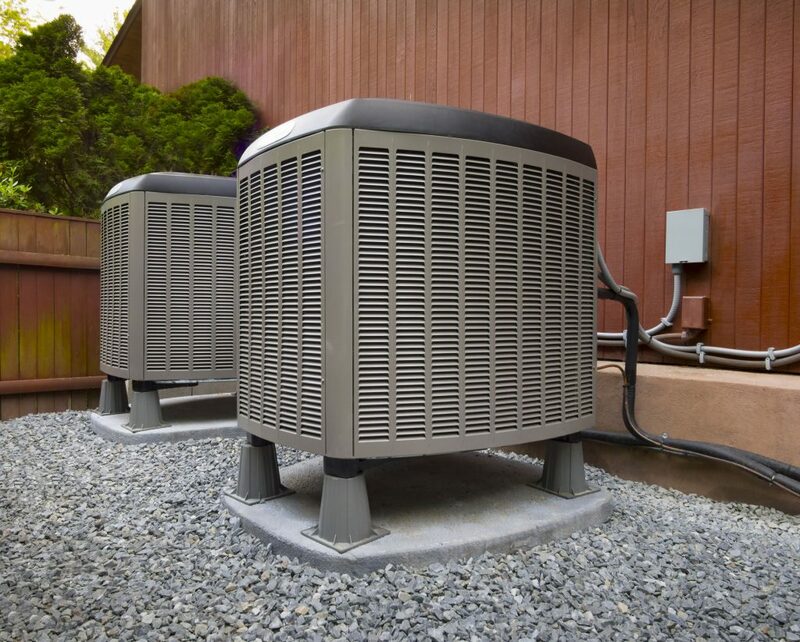 Our experience also tells us that regular planned maintenance is essential to ensure efficient, trouble-free operation of any air conditioning system. A reactive approach to maintenance, such as repairing the system only when breakdowns occur, significantly increases through-life costs due to premature component failure and inefficient energy use.